The AAPA had me out to photograph their breakfast meting on their hill day at the Westin Hotel in Alexandria. great bunch of people doing good work! As you can see, it’s an early morning meeting with full house lights, no stage lighting. Some event photos from a recent meeting in a debate format at the Washington D.C. Grand Hyatt. Very friendly and super informative! I’ve photographed a lot of events at the Grand Hyatt over the years, But I’ve never seen the Congressional Ballroom lit this way, I thought it looked great! A few photos from a lunch series featuring Indonesian campaign representatives stating their case. Fun facts - Indonesia is the 4th most populous country in the world and consists of over 18,000 islands! 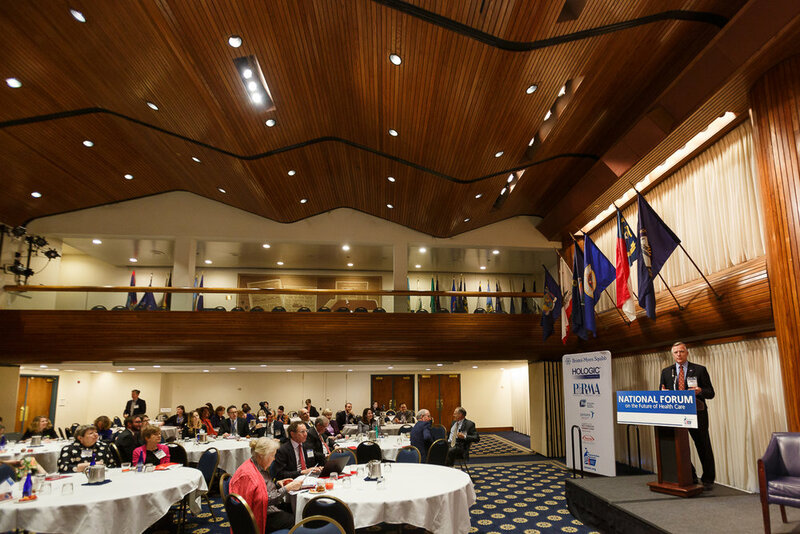 Once again we were honored to photograph the ACS National Health Care forum. We had a great time and got some images they were able to use to further their advocacy! We recently had the honor of photographing the National Forum on Health Care, here are a few images. 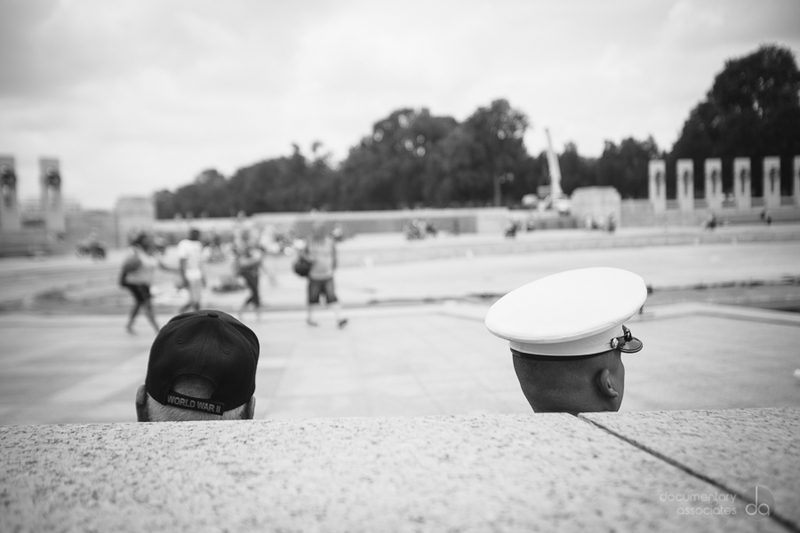 Photographing this important Washington D.C. event was a lot of fun, we hope to do it again next year! 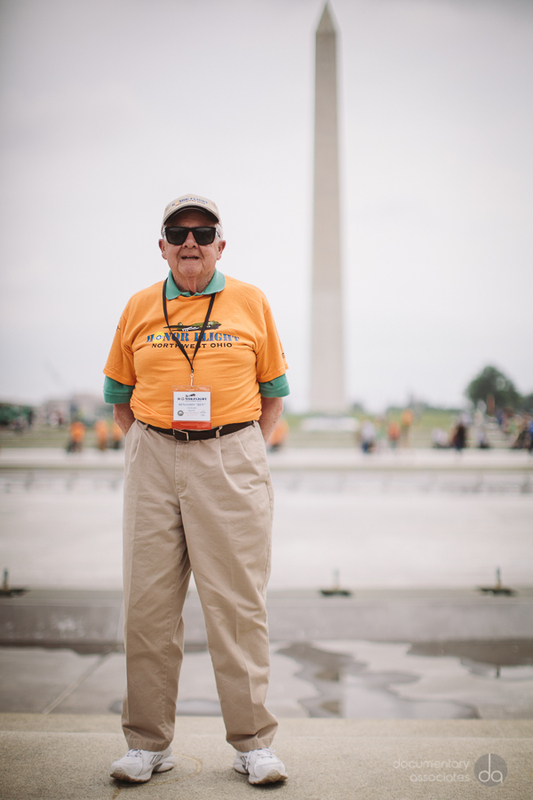 We had the great fortune to be able to photograph an Honor Flight sponsored by Dominion Power. What an amazing shoot and amazing people! CAPG Conference Photography - Washington D.C.
A few images from a corporate event we photographed for CAPG in Washington D.C., including speakers, panels, and breakout sessions. A few photos from the American Cancer Society Gala in Washington DC. What a wonderful and worthwhile event, we were so happy to be your event photographer! Some photos from a recent multi-day Hill Day effort with The National Association for Music Education. Lots of conferring, training, and traipsing to various Senator's offices, and a great party on the last day! An inspiring group of people doing wonderful things for our children, we were so happy to be able to work with them! If you're interested in having your Hill Day photographed, please shoot us an email so we can talk about the the solutions we can provide. In addition to our standard top quality photos, we can provide social media optimized still images and video on site, in near real time. To say we were honored to be selected to shoot the 2013 green Inaugural Ball would be an understatement. 7 shooters, 2 production assistants. Step-and-repeat, social, stage and design coverage. On-site real-time delivery, 48 hour turnaround, and delivery management to multiple entities. Guests, speakers and performers included Vice President Joe Biden, Secretary Kenneth L. Salazar, Will.I.Am., Shelia E. and Bill Nye. The event took place in the Newseum in downtown Washington D.C.
An exciting day for DA! The Gridwise Global Forum is a gathering of corporate and political leaders from around the world convened with the intent of improving energy delivery, and in particular, electrical grids. Speakers included Secretary of Energy Dr. Steven Chu, New York Times Columnist Thomas Friedman, and Procter and Gamble Chairman Bob McDonald. It took place at The Ronald Reagan International Trade Center in Washington D.C.